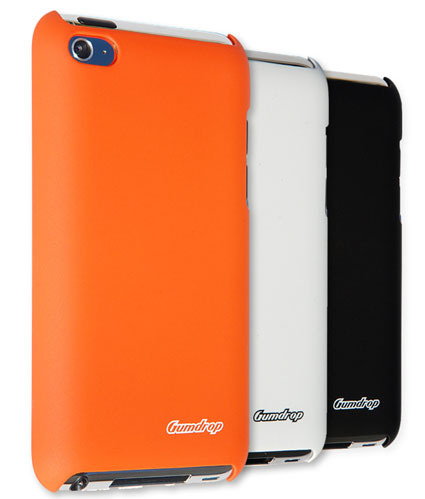 Drop Series iPhone 4 Case by Gumdrop offers ultimate multi-layer protection for your iPhone. 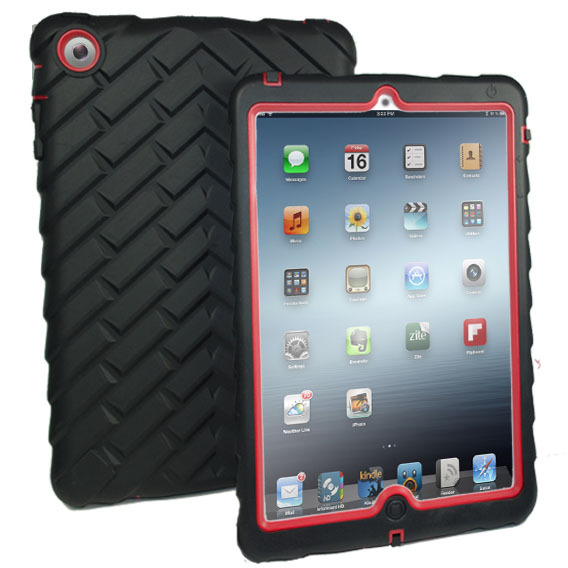 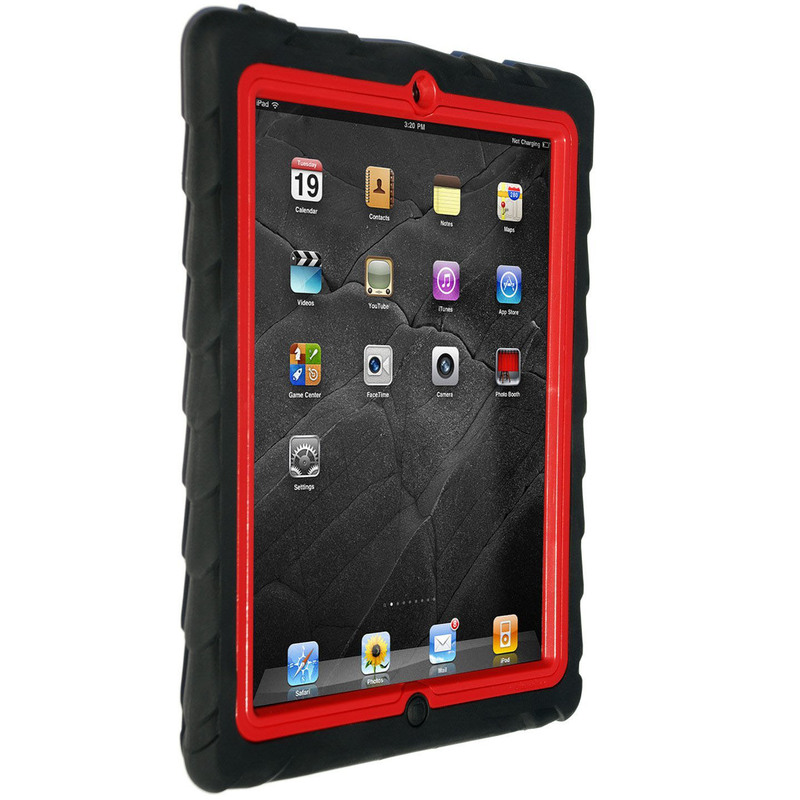 Reinforced rubber bumpers on the corners and dual material construction provide multi layers of shock absorption. 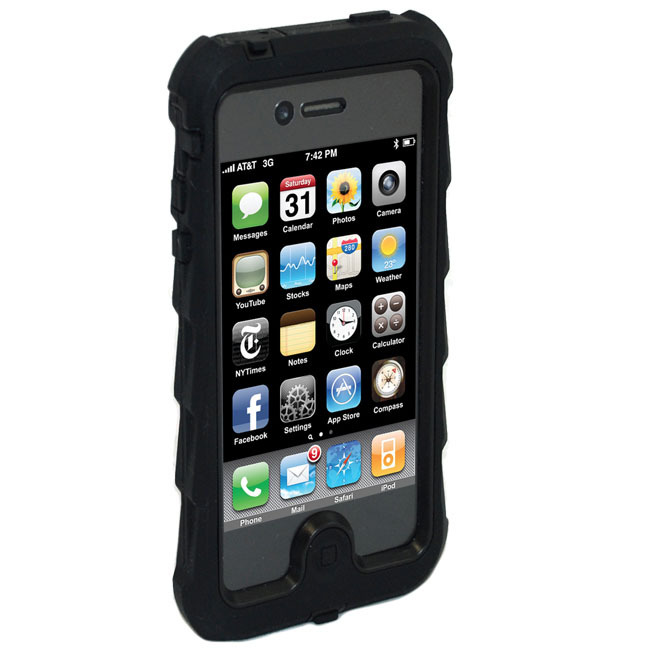 This iPhone case is one of the toughest and most durable cases on the market, capable of withstanding extreme ruggedness. 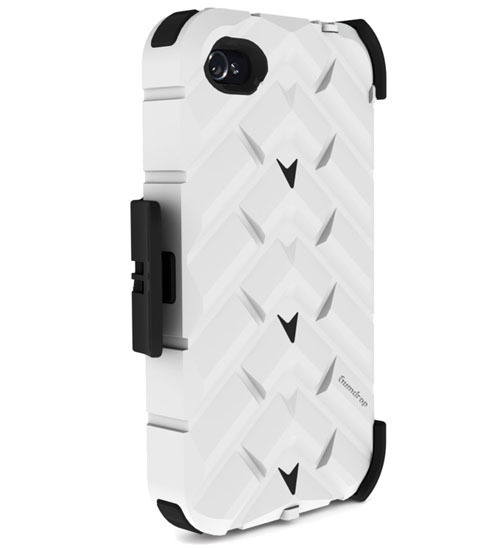 The Drop Series Case includes two replaceable integrated screen covers and belt clip.